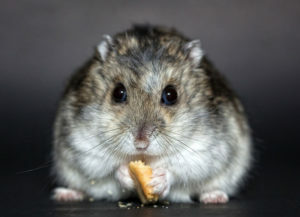 What is a Dwarf Hamster’s Lifespan? How long do they live for? Hey Pet Parents & Pet Lovers, As mentioned in a previous article asking how long Bettas live for, I talk a little bit about the importance of knowing the lifespan of an animal you are hoping to adopt as it may heavily impact your choice to adopt the animal. 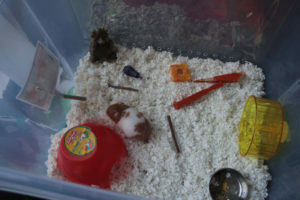 The same can be said for hamsters, especially because their age is so connected to the care you give to … [Read more...] about What is a Dwarf Hamster’s Lifespan? How long do they live for? Hey Pet Parents & Pet Lovers, It's very important to know what your pet can and can't eat, even if you've got one as small as a hamster! 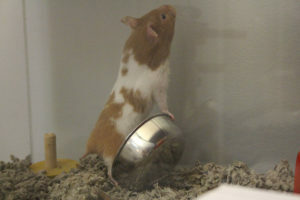 Hammies are a pretty hard species to read, so it can be difficult to know if you're taking good care of them, and unfortunately, a majority of them pass from poor husbandry. So, to bring a bit more awareness to proper hamster care … [Read more...] about Can Hamsters have Bananas?